The new Nintendo Switch will use cartridges or cards for games. 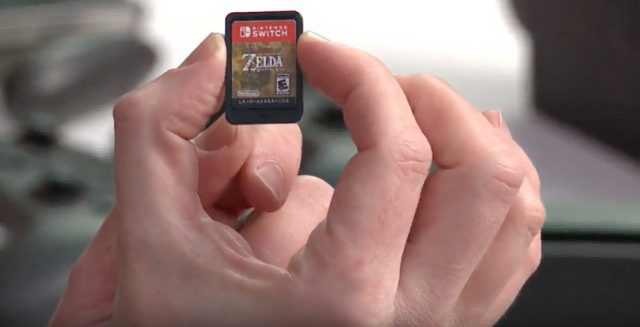 A new photo of the Zelda: Breath of the Wild game card or cartridge surfaced online. Interestingly, Nintendo calls them Switch game cards and not cartridges. Previously released every Nintendo console has used disks since the GameCube. Nintendo used cartridges for the Nintendo Entertainment System, Nintendo 64, and Super Nintendo. The new Nintendo Switch game cartridges or game cards will save the battery life of hybrid handheld/home system console. 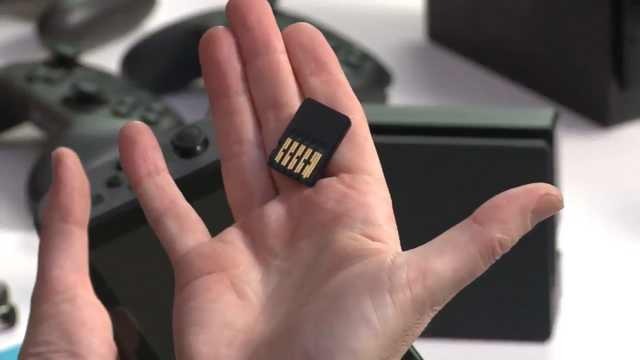 Additionally, Nintendo game cards are less expensive than a Blu-ray disc and they can store around as much data as a standard Blu-ray. Nintendo Switch console was announced and will be available in the market on March 3, 2017.